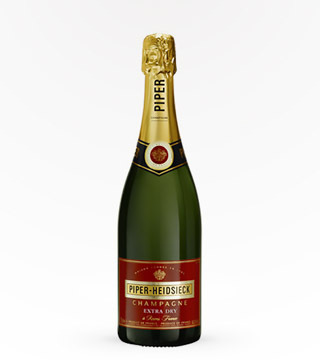 92 PTS WINE SPECTATOR. 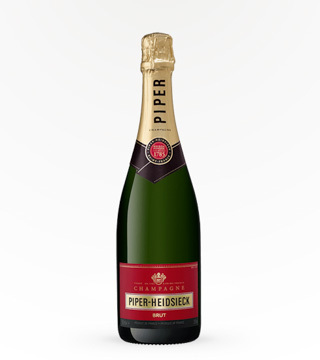 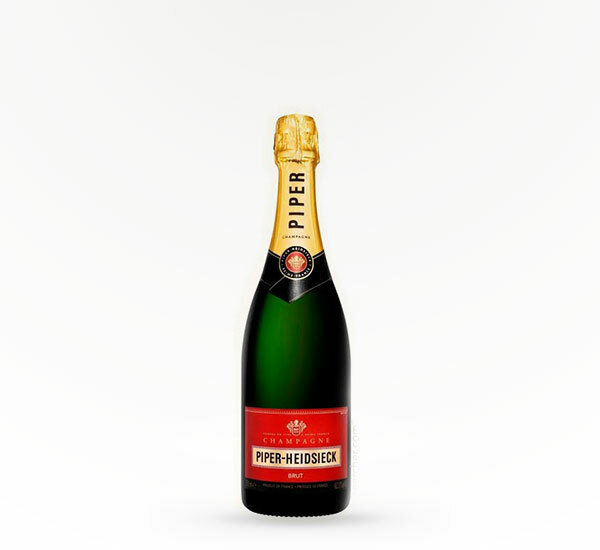 The '00 Piper-Heidsieck Brut is rich and toasty, in a lush, round style. 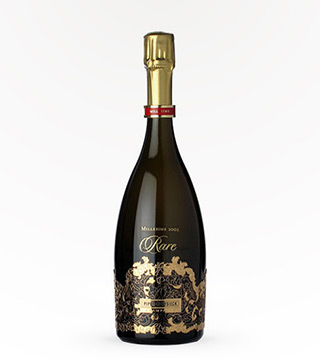 Coffee, graphite, peach and citrus flavors are wrapped up in a creamy texture.